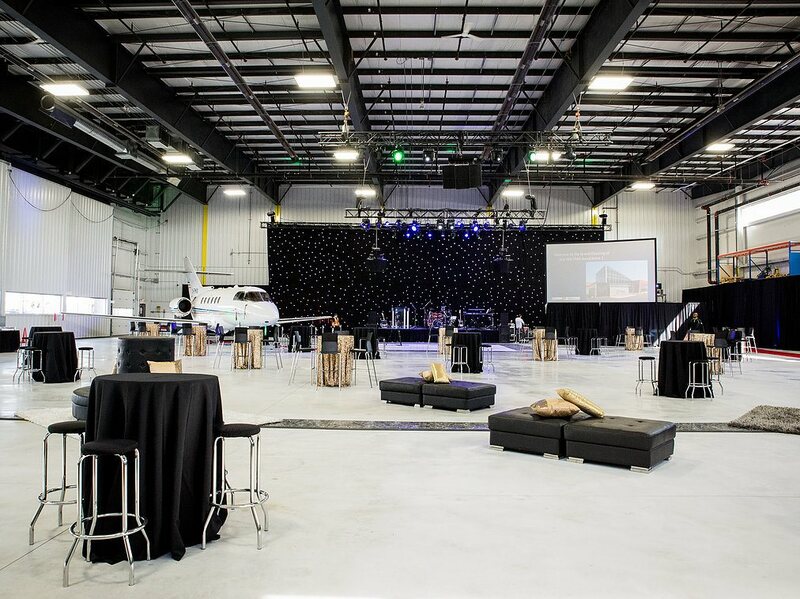 River City Events is a full-service event rental store in Edmonton, specializing in event/party rentals, wedding rentals, corporate event planning, events rentals and design. 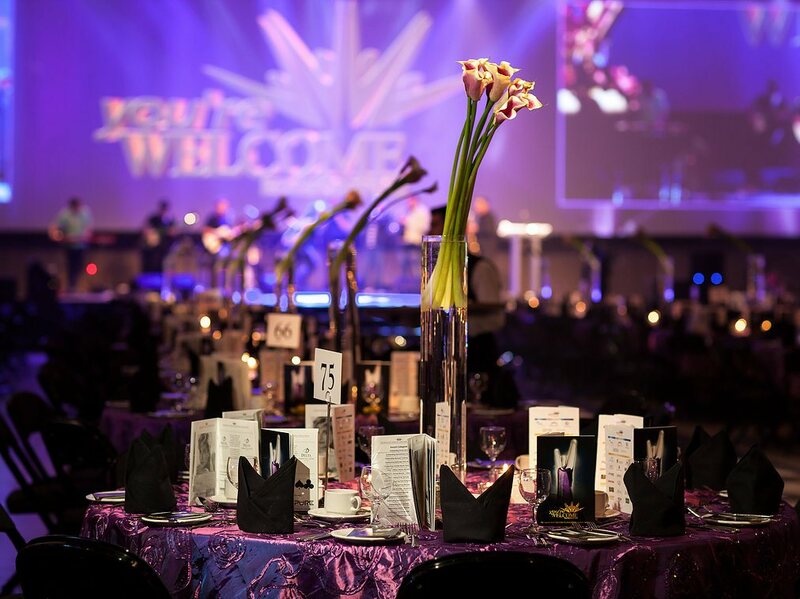 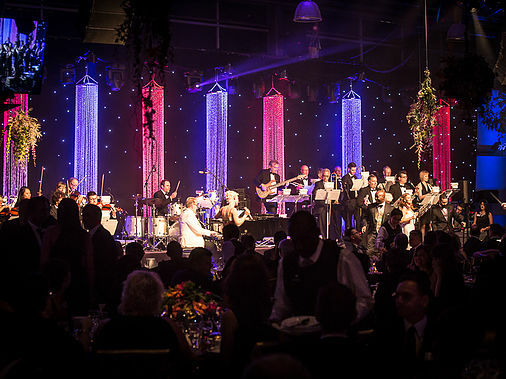 Since our establishment in 2007, we have been fortunate to produce, manage and direct some of the most successful and original productions in the local event scene. 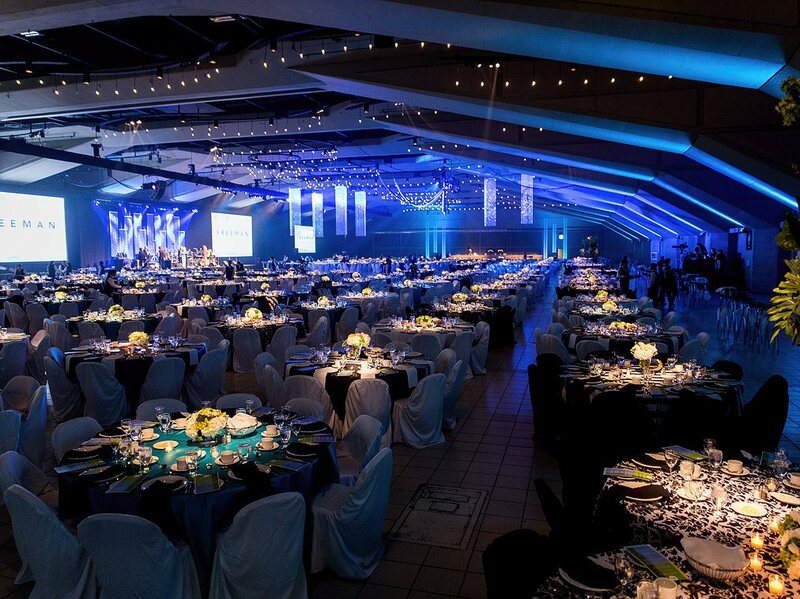 Whether you are looking for table rentals or dinnerware, chair rentals or chair covers, tent rentals or dance floors, River City Events offers the very best in party/event rentals in Edmonton metro. 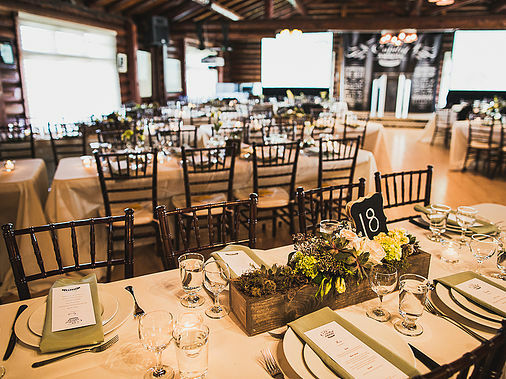 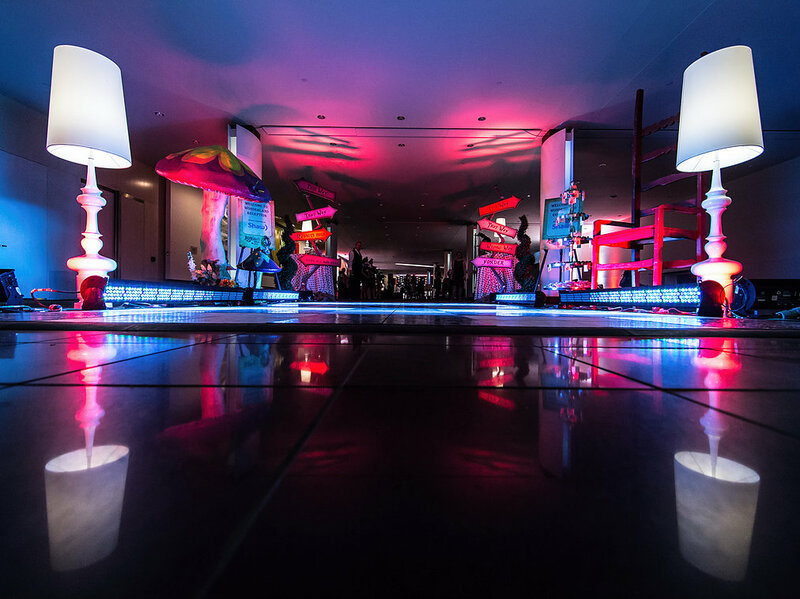 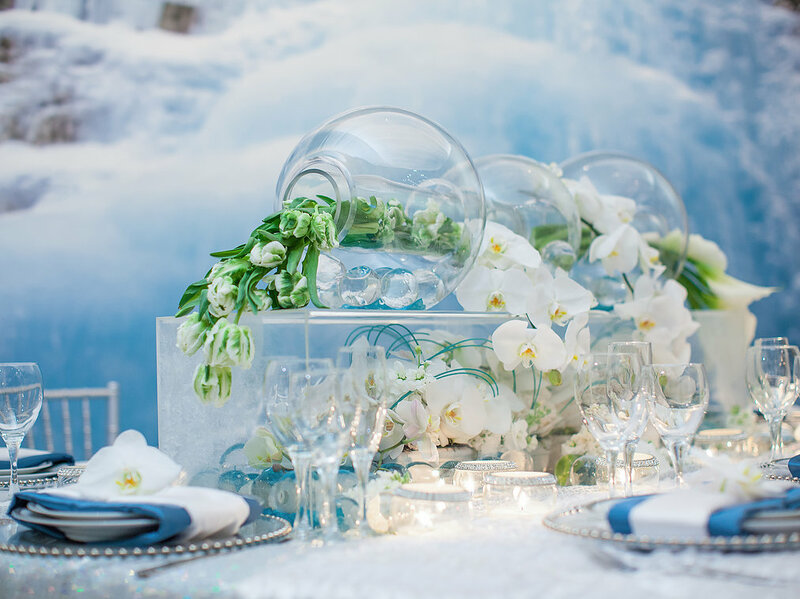 Our staff have decades of combined party rental experience bringing special events in Edmonton to life! 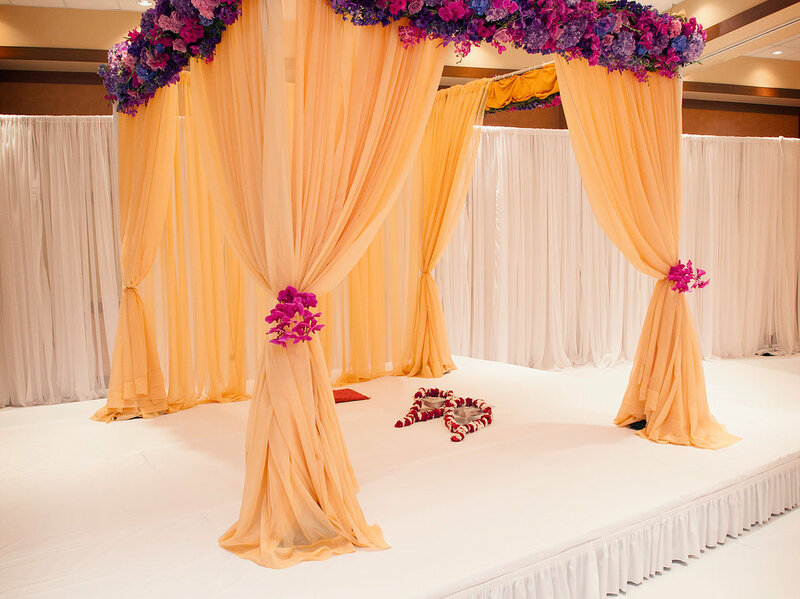 From client care and event design to transportation and planning, we help execute memorable and seamless events from beginning to end. 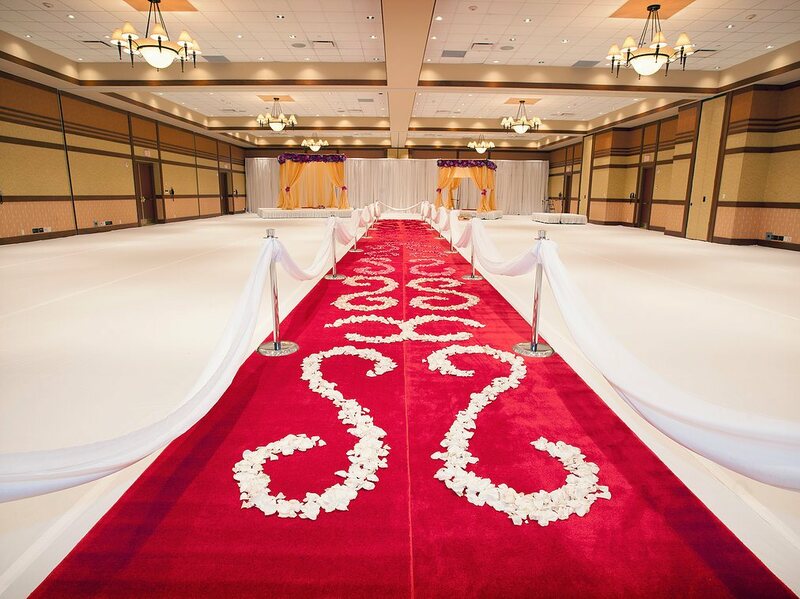 Our personalized service is second-to-none (in fact it’s exactly what sets us apart!) 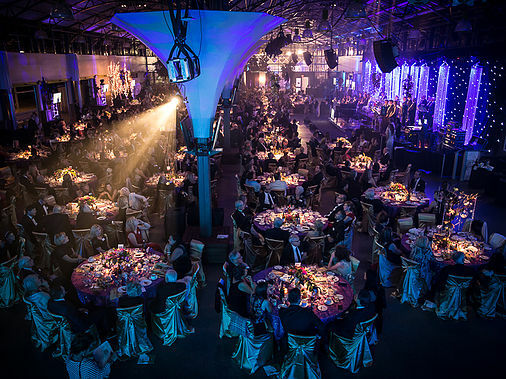 and our extensive and diverse party and events rentals are guaranteed to fulfill all of your rental needs. 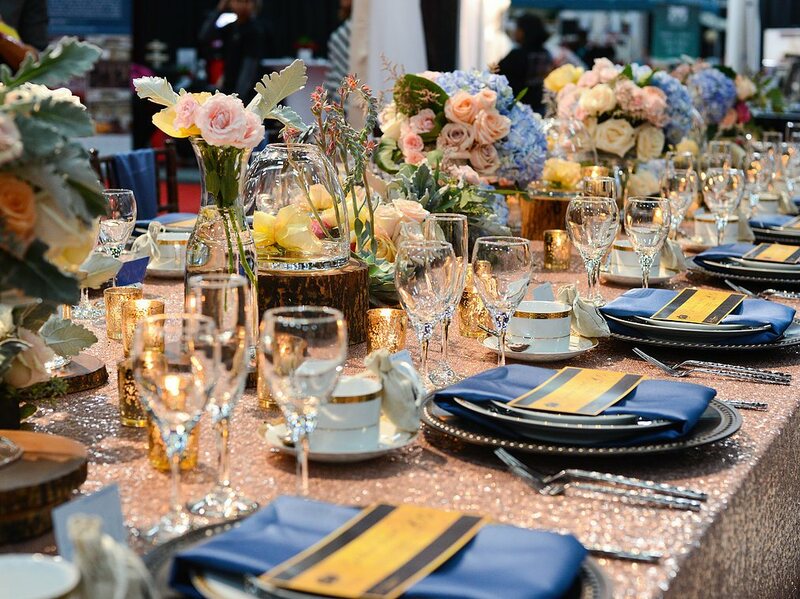 From party tent rentals to dinnerware / glassware, banquet tables rentals & chair rentals to centerpieces, we are truly committed to providing the best service to our clients, from the beginning to the end of each and every event. 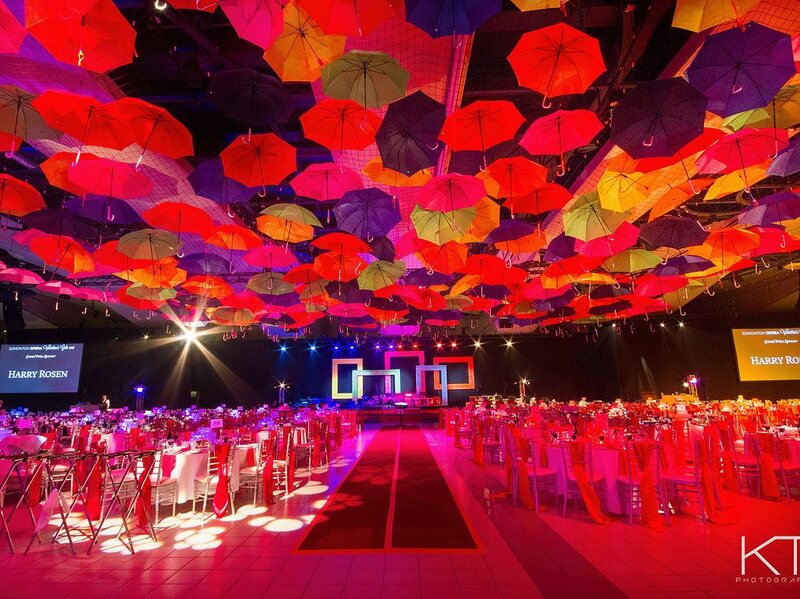 A collection of events we've created with passion.